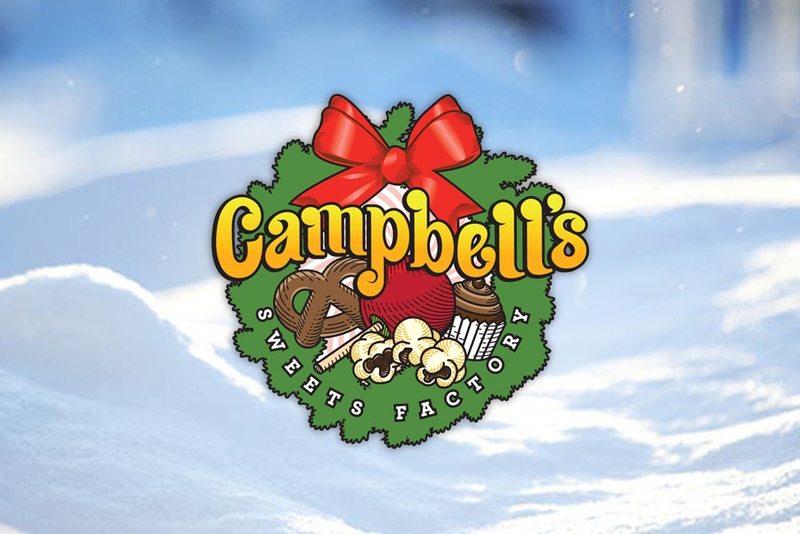 Home>About>SWEET Blog>Uncategorized>It’s Christmas at Campbell’s! We’ve got a great deal for your online shopping during Cyber Monday (Monday, Nov 27th). If you spend $50 or more for your online order, it can qualify for free shipping! Just use the code FreeShip50 during checkout at our online shop on Cyber Monday! 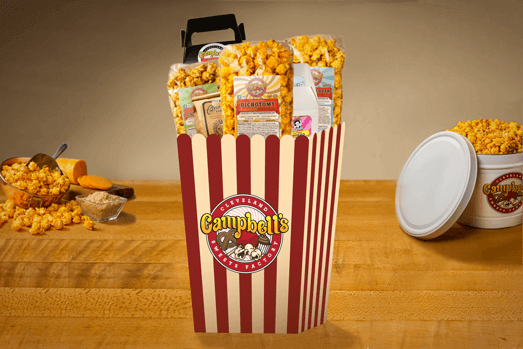 Purchase great gifts, gourmet popcorn tins, or one of our box arrangements; anything can be ordered as long as you have $50 or more in your cart! 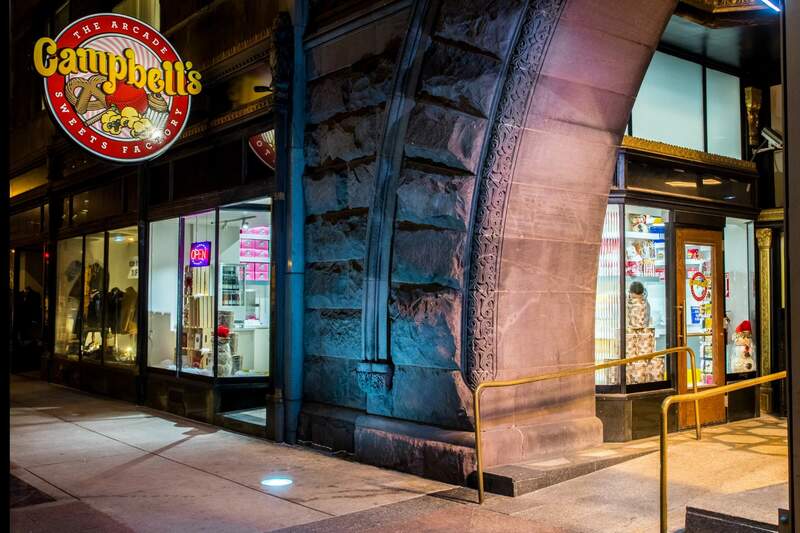 Also, for “Small Business Saturday” (Saturday, 11/25) at our retail locations, we’re offering a special deal where if you buy $50 in gift cards, you get a $10 gift card absolutely free! The $50 in cards can be separated into multiple denominations (for example, you can get five $10 gift cards), but as long as it totals $50, the $10 gift card is yours—on us! 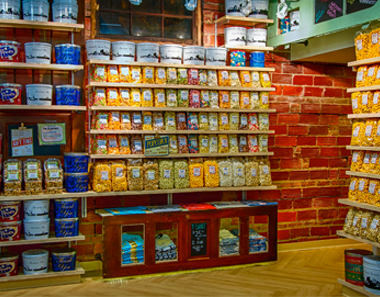 Speaking of gifts, this year we’ve got all kinds of great options available on our online shop! 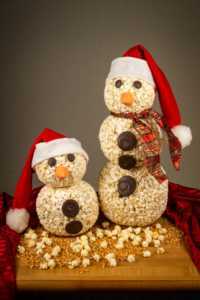 Between our limited edition Christmas Basket that includes a bag of our festive cinnamon-candy Christmascorn Popcorn, the classic tin-styles available with our popular gourmet popcorn tins, or our customize-able popcorn bag arrangements, you’re sure to find something to please everyone on your gift list! 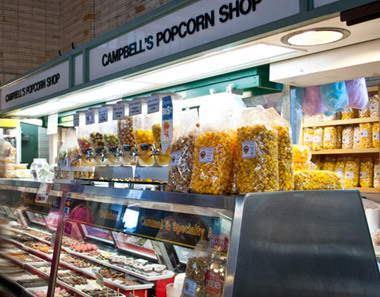 Each one of our Campbell’s Retail locations will be featuring all kinds of great goodies & gifts for the holidays! 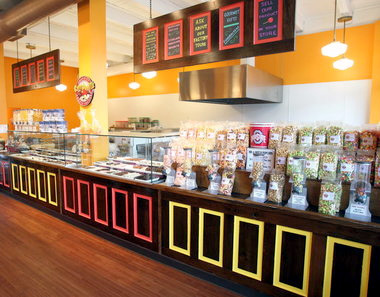 We’ll have a huge selection of delicious chocolate sweets, fresh baked cupcakes in all kinds of classic flavors and limited-available holiday items like our signature popcorn snowmen! Many of these items will have limited availability, so drop by soon to grab them before they’re gone!